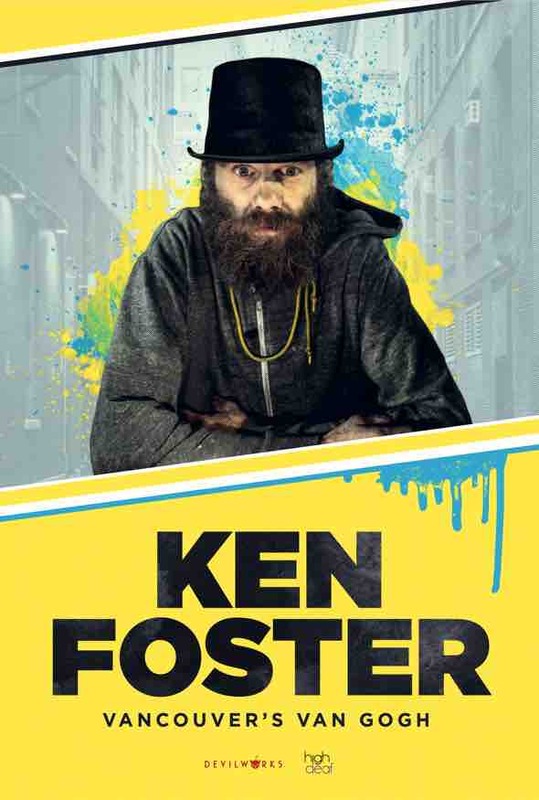 A biographical documentary about Vancouver street artist Ken Foster. An enigmatic figure, a prolific artist, known for his beautifully distorted renditions of iconic cityscapes, often producing two or three paintings a day to sell on the street in order to feed a daily drug habit. When Ken's considerable talent is put to the test in Vancouver's Art Battle competition, what emerges is a gut-wrenching portrait of a man caught in conflict between ambition, ego and the desperation - even the broken can be beautiful. //Rendez-Vous Madness Festival - A documentary as fascinating and uncompromising as its subject!